Pre-heat the oven to 150˚C/Gas 2. Whip together egg whites and sugar until you get soft peaks. On a baking tray with baking paper, blob out the meringue as best you can, leaving space for the meringue to rise. Bake for 30 minutes - until slightly golden. When cool, use a spoon and break it up! Fold yoghurt into the cream. 1. If you don't want to whip the double cream and add sugar just buy any old whipped cream alternative! 2. 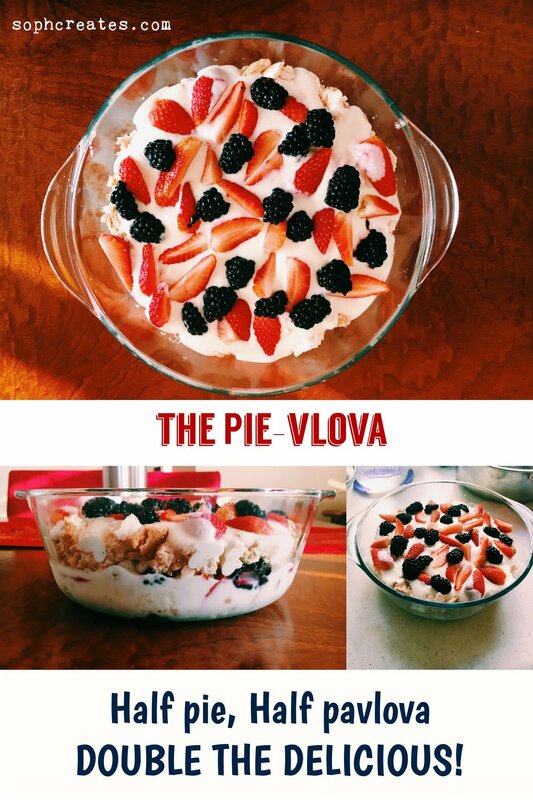 To make a proper pavlova, you can use the same recipe, just don't break up the meringue! 3. 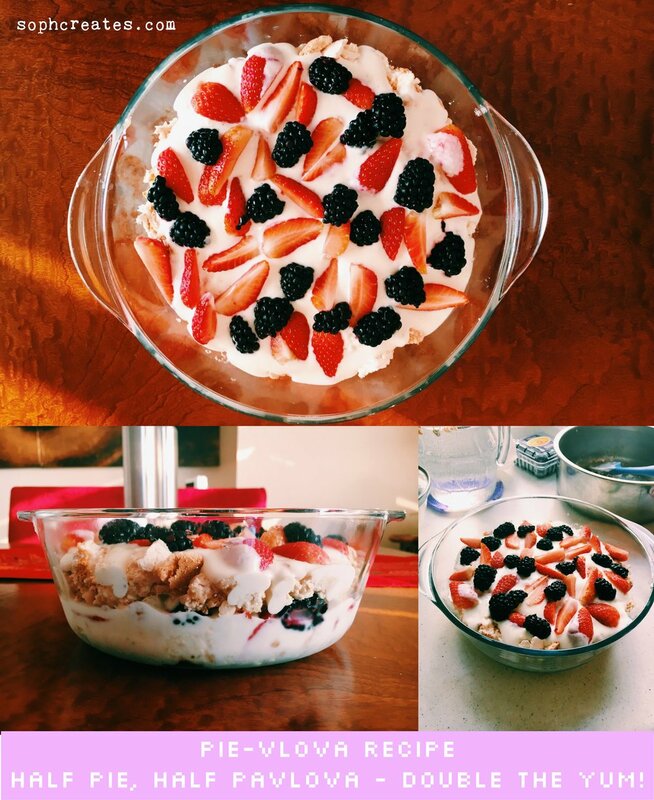 To make an eton mess, break up all the bits and pieces and assemble in bowls instead of a big dish. Older PostI'm Fundraising for EAST AFRICAN PLAYGROUNDS!